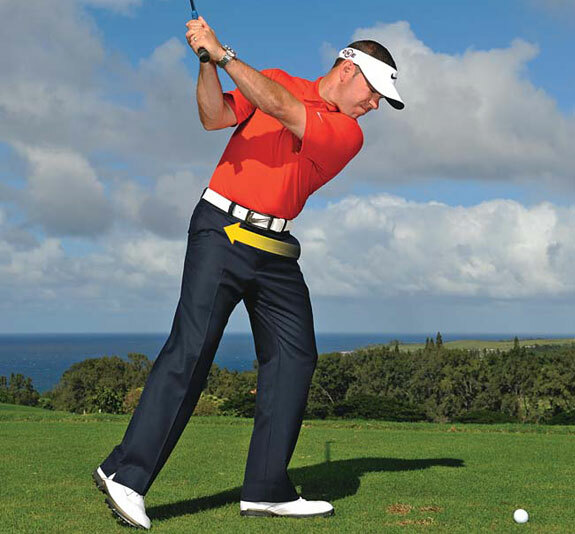 Do you want to know how to have more power behind your swing? One way is to increase your hip strength. 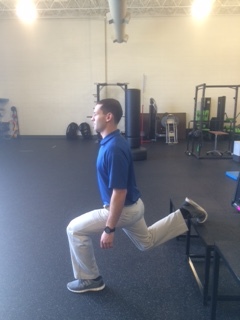 Hip strength is integral for achieving more power. Add these hip exercises to your program and get some power back to your game. 1) Medicine Ball Throw: In golf posture, fire a 6-8 lb medicine ball into a wall. 15 times each way. To see how it is done, watch the tutorial video below. STAY TUNED FOR OUR UPCOMING GOLF FIT TOPICS EVERY THURSDAY. Games and challenges: Exercises to increase flexibility and mobility. 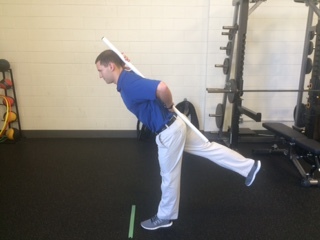 Golf pain: Improve posture and postural strength to get rid of pain. Putting: Secrets to better putting. Distance: How to hit the ball farther. 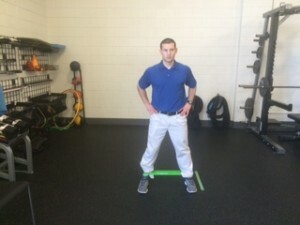 Performance: Strength and power exercises for golf. Course management. How to get around the course with the right mindset for each shot.